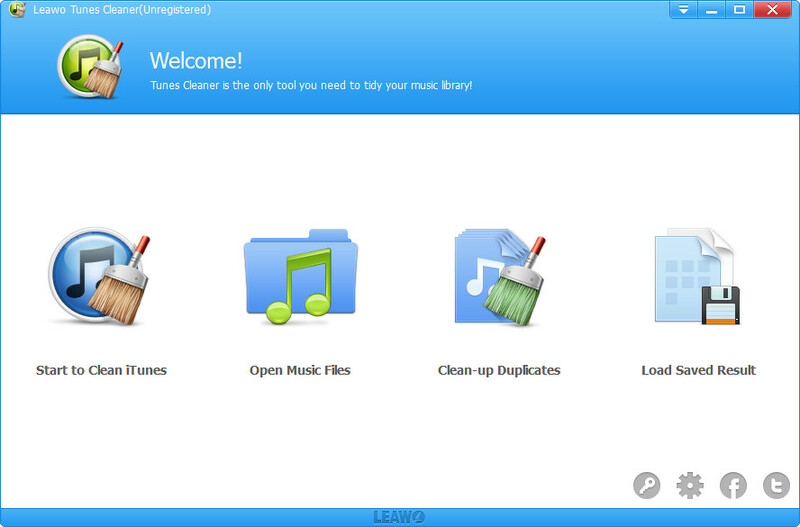 Leawo Tunes Cleaner is the best and most effective Windows iTunes cleaner program to help iTunes users clean up iTunes music library, delete song duplicate in iTunes music library and find album cover for iTunes music library. It could also help music lovers fix other music libraries other than iTunes to get well-organized music files. It could download and add music tags to perfect music library in both iTunes and external music folders.